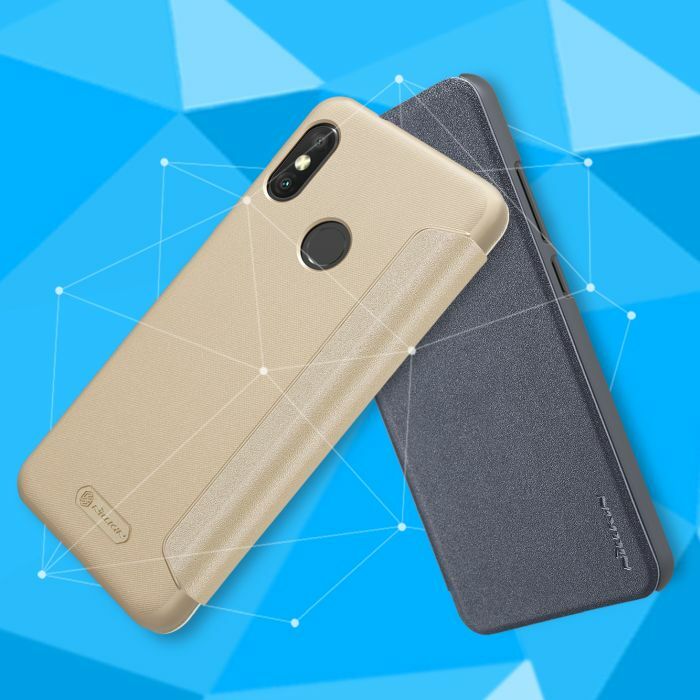 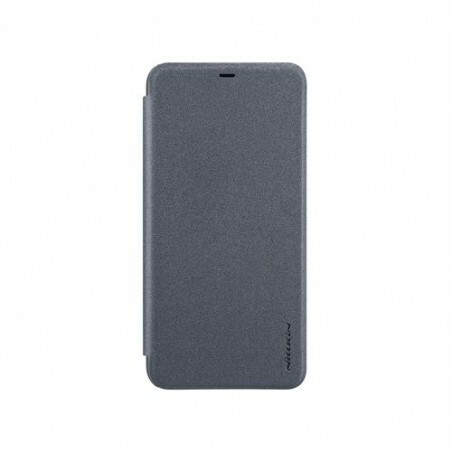 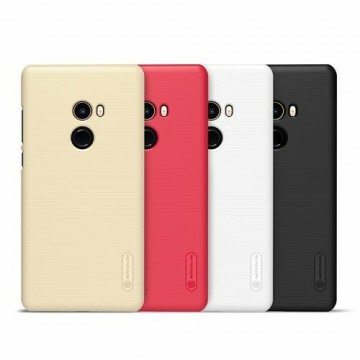 This stylish flipcover for the Xiaomi Redmi 6 Pro / Mi A2 Lite protects your device reliably. 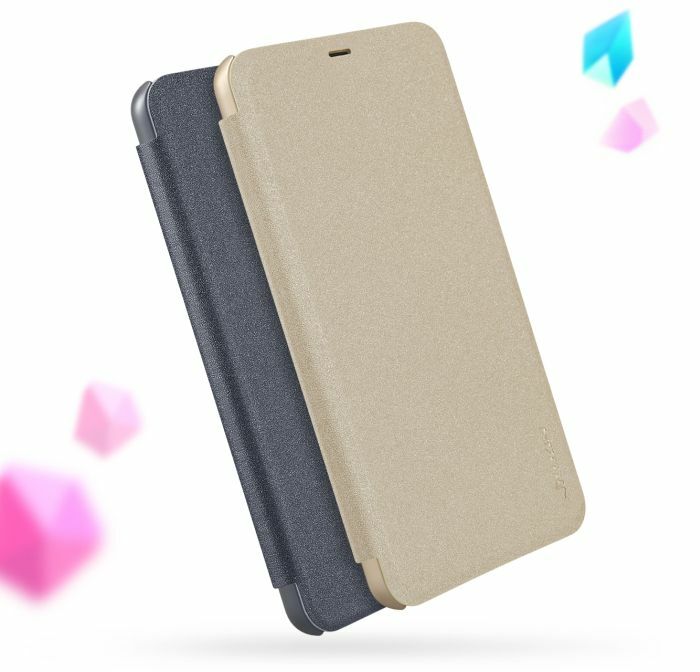 The cover of Nillkin has a sparkle effect, which provides for more grip and a cool design. 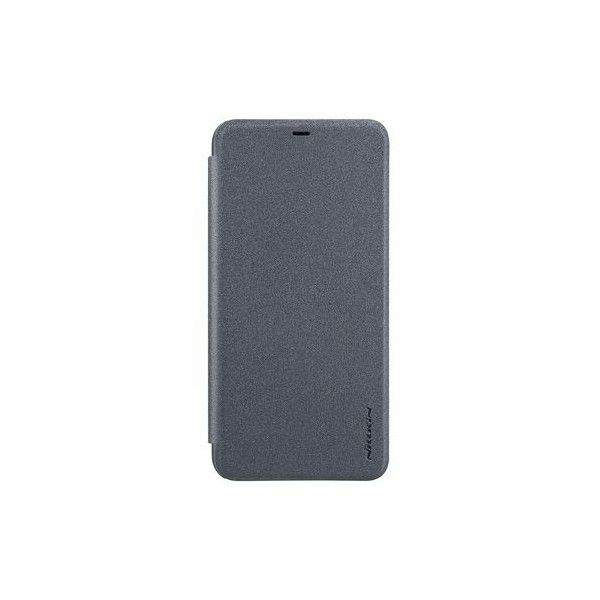 This makes it very resistant and conveys a noble design. 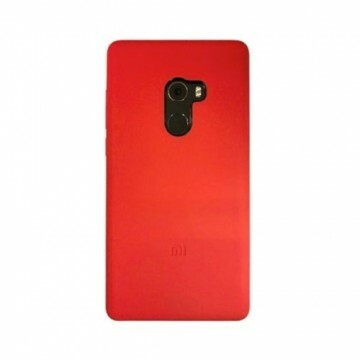 Notify me when the Xiaomi Redmi 6 Pro / Mi A2 Lite Sparkle Flipcover *Nillkin* drops in price.